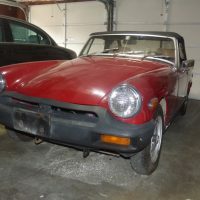 1979 Midget for sale by original owner. Engine was rebuilt in 2016. In 2016 new starter, alternator, seat covers and foams, battery, hydraulics, brakes, as well a fuel tank. Included are replacement interior panels, door check straps, an aluminum glove box tray and of course the shop manual. Also included are new tie rod ends and boots, and other parts. 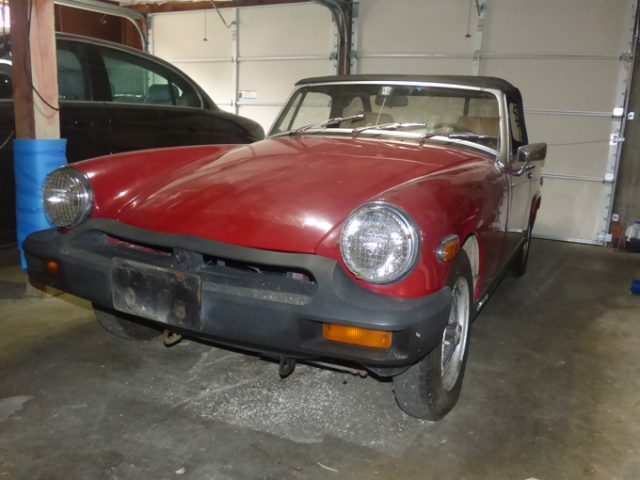 The Midget has collector plates, so you don’t need new ones. 100672 miles on the speedo. I am in Bothell , WA., at 425 686 5240.